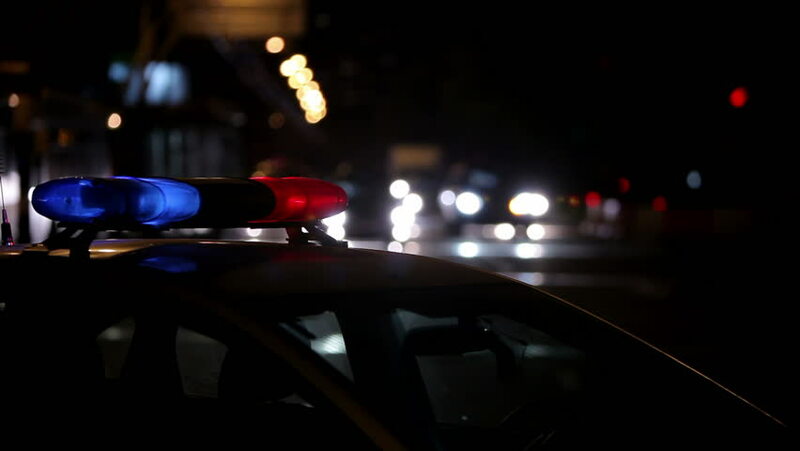 MAYS LANDING- An Egg Harbor Township man who is charged with murder after he killed his girlfriend early Friday morning was detained after a detention hearing on Wednesday morning, Atlantic County Prosecutor Damon G. Tyner announced. 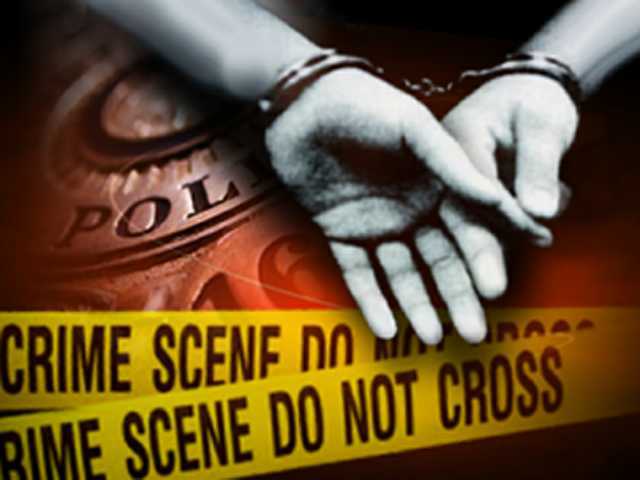 Lashawn Smith, 36, is charged with first degree Murder, third degree Possession of a Weapon and fourth degree Unlawful Possession of a Weapon in connection to the death of his girlfriend 28 year-old Sarah Phillips. 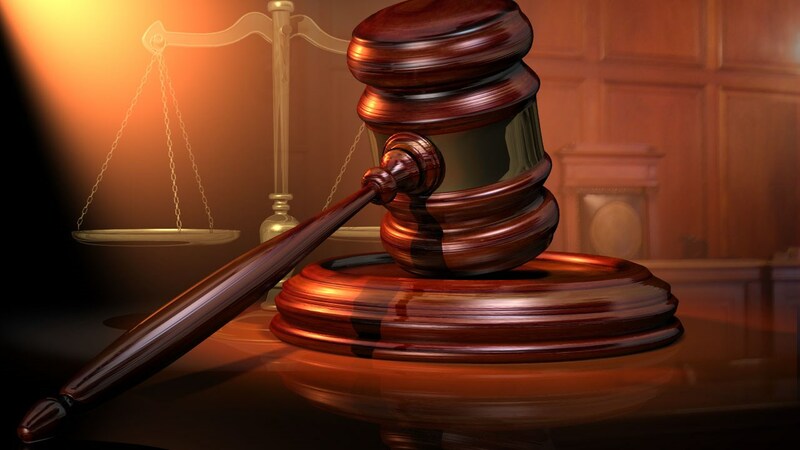 Smith was detained during a detention hearing Wednesday before Presiding Judge Bernard DeLury. 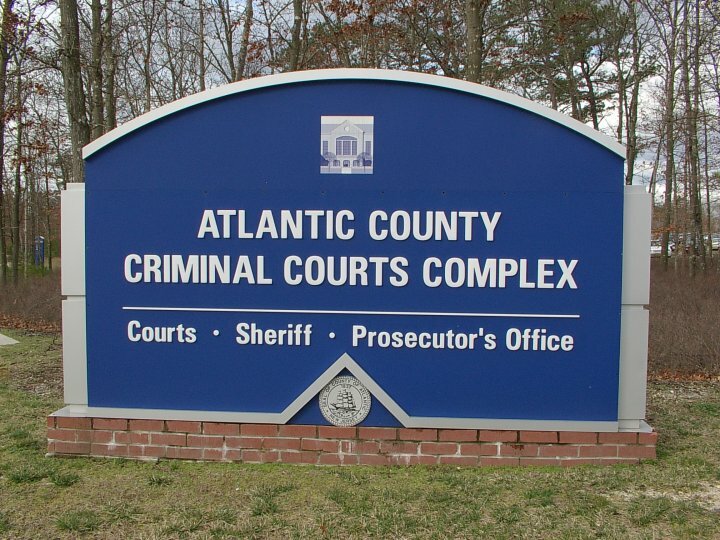 Smith remains in custody at the Atlantic County Justice Facility. A 911 call was received by the Egg Harbor Township Police Department at 5:04 a.m. on November 3, 2017 in reference to an injured female inside the residence at 4 S. Zion Road, Egg Harbor Township. Egg Harbor Township Police officers responded and located the woman who was ultimately identified as Phillips. She was pronounced deceased at the scene. 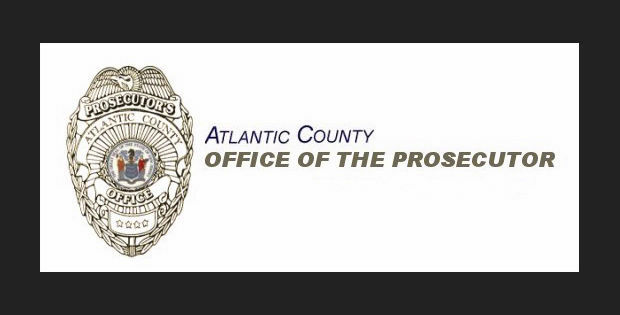 A subsequent investigation by Atlantic County Prosecutor’s Office Major Crimes Unit and the Egg Harbor Township Police Department resulted in the arrest of Smith and it is alleged Smith struck Phillips multiple times with a hammer. 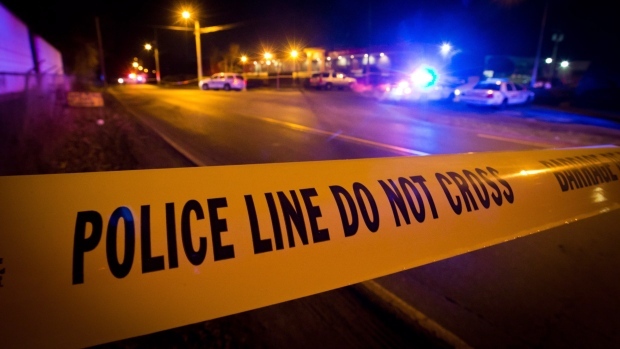 An autopsy of Phillips was completed Saturday and the cause of death was determined to be multiple blunt and sharp force injuries and the manner is homicide.